"Great product, but conflicts & repeated aspects have a bill"
It’s end point protection against known APTs and assuring end devices are complaint with required aspects. We’ve moved to a model where now end devices have multiple programs and processes that are duplicative and when looking for performance, that becomes a detriment. Tanium has some great capabilities, but it overlaps some other products. The “corporate” model my “company” network uses has been very redundant in nature, and has resulted in conflicts with other software and 100% disk and cpu utilization at boot up. The result has been serious decline in user experience and a “get a coffee” at start-up syndrome. It’s automation removes some touch maintanance and makes software management and has capabilities if fully employed, and if capable of removing other repeats, it would likely be an outstanding product. "Your NSA for your companies assets." The ability to track and locate assets across my company. This has become more efficient than the wild goose chases we use to run around for. Pull the IP and look what WAN its associated to and get the general area. Plus the last user logged in. Do not think twice, it is worth it! The ability to integrate Tanium information into servicenow to simplify and easily read information. "Tanium is a great endpoint management platform"
Tanium is highly customizable and meets our business needs of deploying software/patches to assets across a global infrastructure. The Tanium interface can be a bit buggy. But customer support is very quick to respond and resolve issues. There's a bit of a learning curve learning the different queries/commands. Be sure to build plenty of training for your administrators before any production roll-out to your environment. We use Tanium for patch management (i.e. software/systems updates), software upgrades (i.e. Office 2010 to Office 2013), and computer standardization enforcement. Great replacement for Group Policy. I like that it provides an end to end solution that bridges the gaps between teams. Products of this type are notorious for having very expensive support and acquisition costs. Definitely helps fill the gaps between functional teams such as security, networking, and sysadmins. An all-in-one solution also helps speed diagnosis and remediation of crucial issues. Adding asset inventory, patch management, and software distribution really adds to the overall value of the product. We investigated this product at a recent trade show but have not purchased or implemented it. Checking for endpoints in our environment has been eased with the use of tanium. We can always check what applications are available on the workstation. All the queries need some time to get used to. We cannot directly ask what we want! 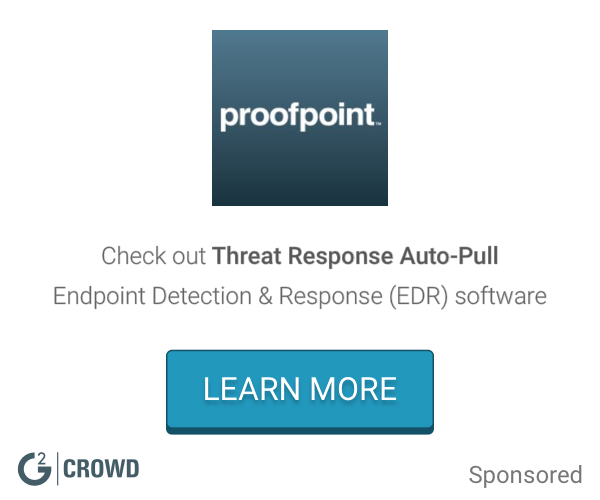 Endpoint identification and application management. 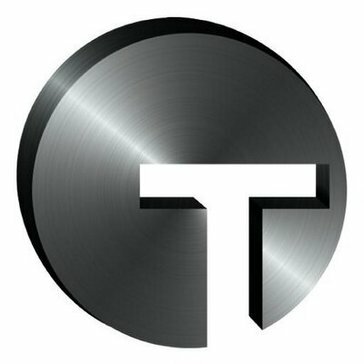 * We monitor all Tanium reviews to prevent fraudulent reviews and keep review quality high. We do not post reviews by company employees or direct competitors. Validated reviews require the user to submit a screenshot of the product containing their user ID, in order to verify a user is an actual user of the product. Hi there! Are you looking to implement a solution like Tanium?